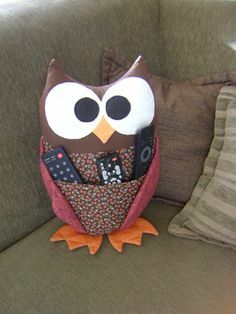 Keep the clicker in easy reach on your sofa with the sew-cushion pocket. 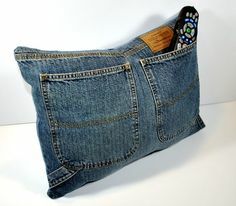 What you need is just a removable cushion cover and pocket from an old jeans (preferably men) or any other matching cloth. Cut the pocket and sew it on the side of cover or you can your jeans pocket area as your cushion cover. 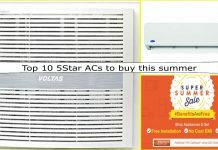 Relax and settle down for your favourite movie without getting your remote misplaced! 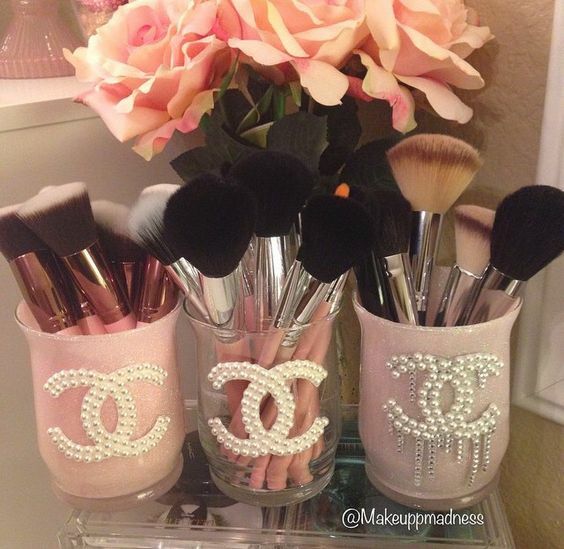 Do you own a collection of makeup but you have no space to display it all on a table? If this so then goes for some clever storage solutions. Instead of just stashing all the makeup in one drawer use coffee mug, coffee jars, pen holders or chocolate boxes to organise in a tidy way. You can also use a permanent marker on a white cup to customize cup according to your makeup! Cool, right! Instead of throwing your collection of wine bottles breathe new life into these bottles by getting crafty. You can cover them with shining paper, add glitters in them and lit a candle. For great ambience add perfumed oils. 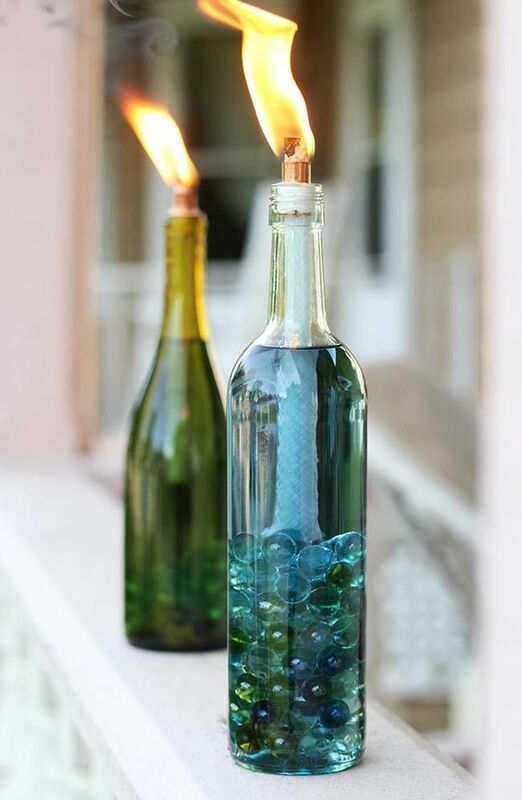 You can melt the base of bottles with fire string and smoothen them with sand paper and hang lights in them with strings. Great decorative idea! 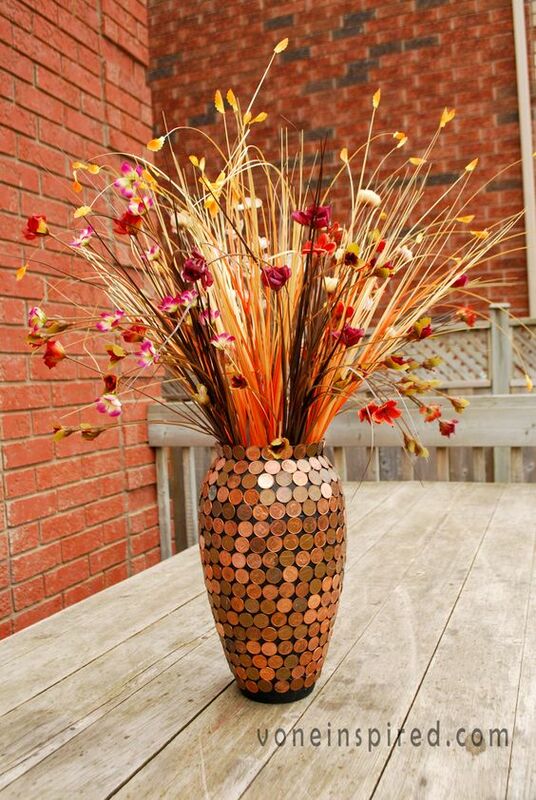 Use your old vase and cover them with useless pennies getting topsy– turvy in your drawer. You can also cover your living room drawers with pennies and make it look great. Put golden flower sticks and make it shine like gold! There are few things that are as satisfying as pulling off a successful DIY, especially when a guest asks where you purchased it! 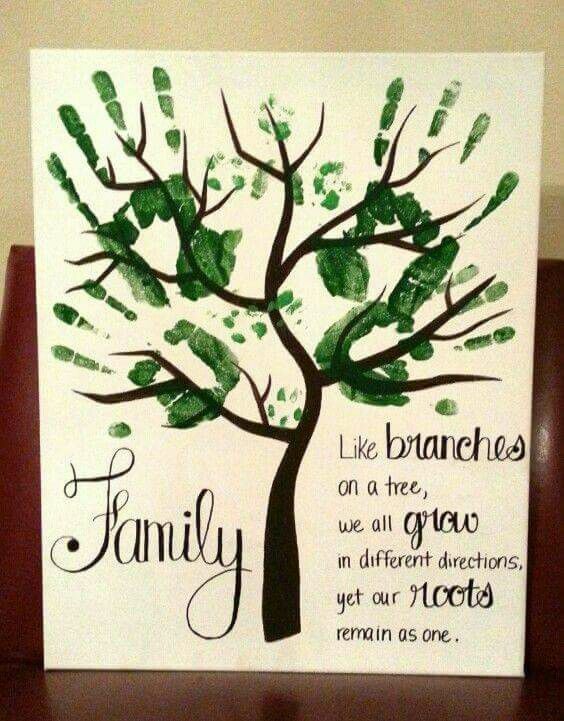 Make a family hand painted a tree or make a family tree wall decor with pictures of your loved ones. 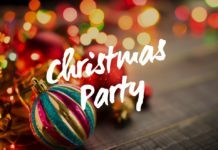 So, roll up your sleeves and get cracking! If your kids are generous enough to spare a few alphabets you can make really cool things in a lot of creative ways in your kitchen. Paint them golden and make your personalised fridge magnets. 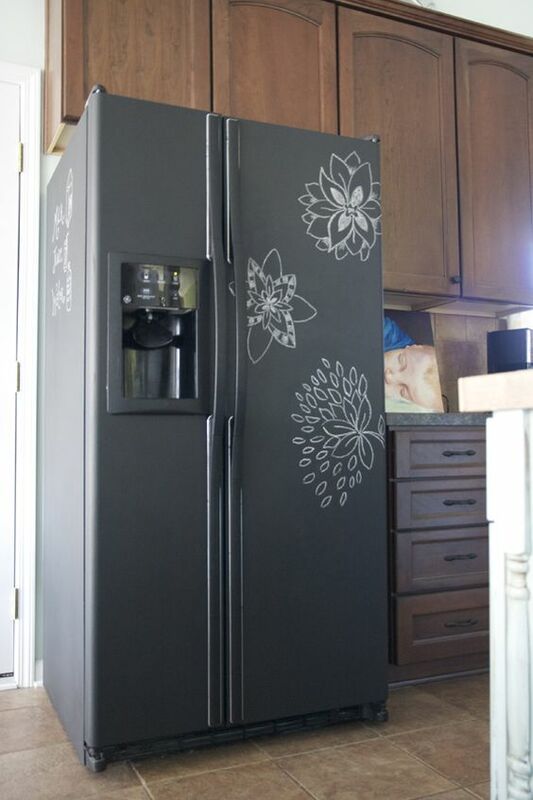 You can also cover you fridge with coloured duct tapes for a new makeover. It’s easy and will create a magnificent look in your kitchen. 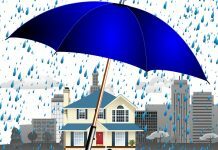 There are numerous ways how you can organize, entertain, and decorate your home in style, without spending a fortune. 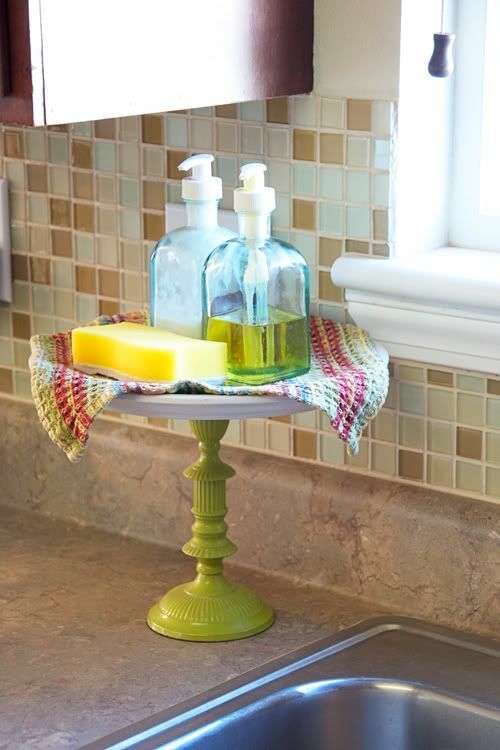 Use your old candlestick, cover it with an old and use it as a dish soap stand for your kitchen sink’s side area. 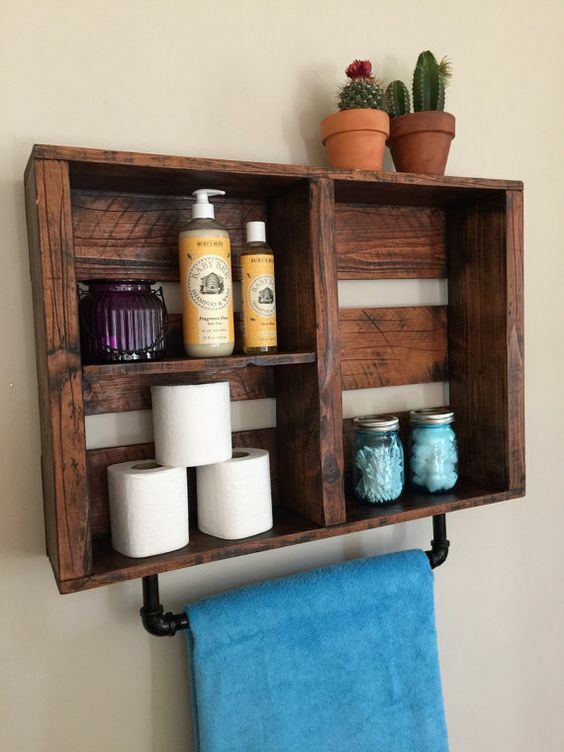 Just like any other room in your home, your bathroom also needs proper storage solutions. You can use your old kitchen pull out storage racks or wired racks in your bathroom for proper storage of your bathroom essentials. Hanging them in a corner is the ideal solution for small bathrooms. 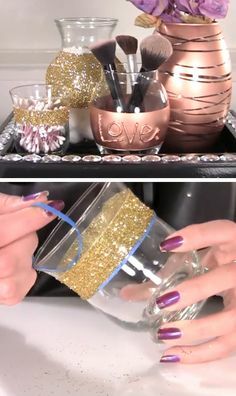 DIY Home Decor Ideas are awesome and like it very much. Thanks for sharing and showing best and beautiful decorative ideas.